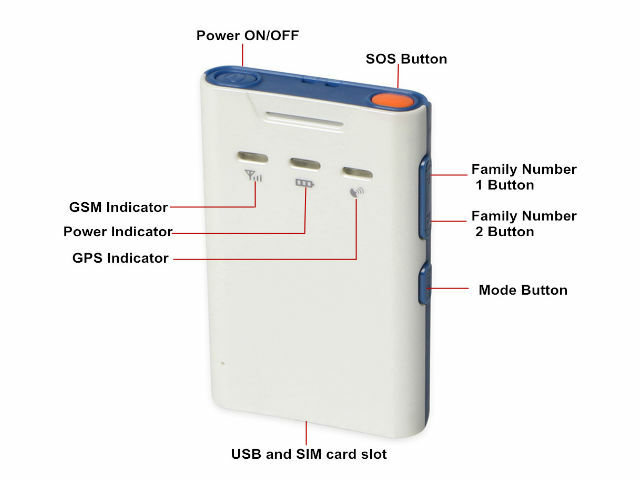 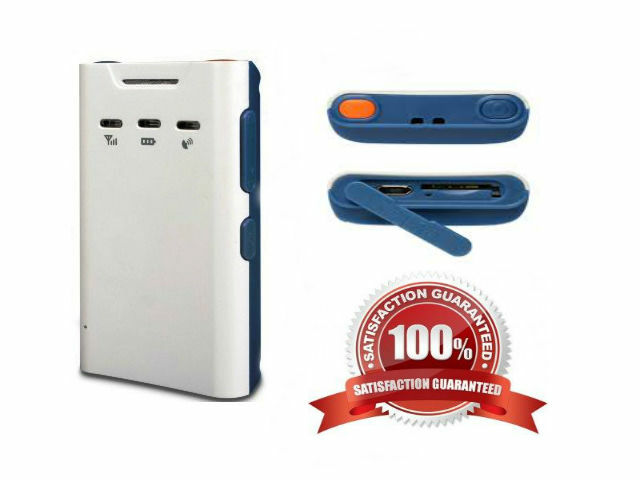 SNK-PT20 is a powerful GSM/GPS safety phone designed mainly for children/elderly/pets. 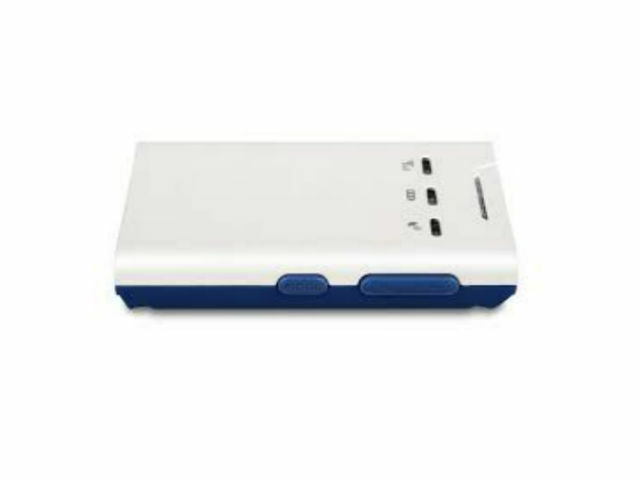 Its built-in GPS receiver has superior sensitivity. 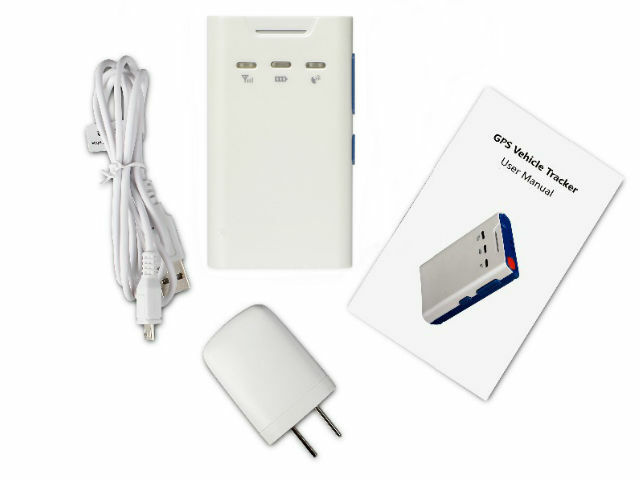 Quad band GPRS/GSM subsystem of this GPS tracking equipment supports 850/900/1800/1900 MHz. 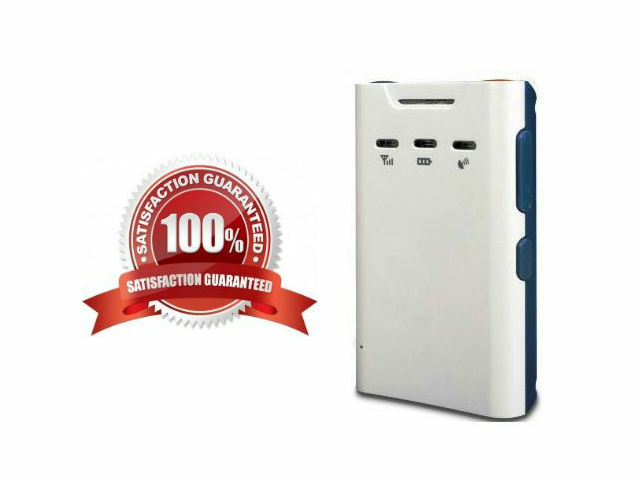 Sonik Devices System integration is straightforward as complete documentation is provided for the full featured function. 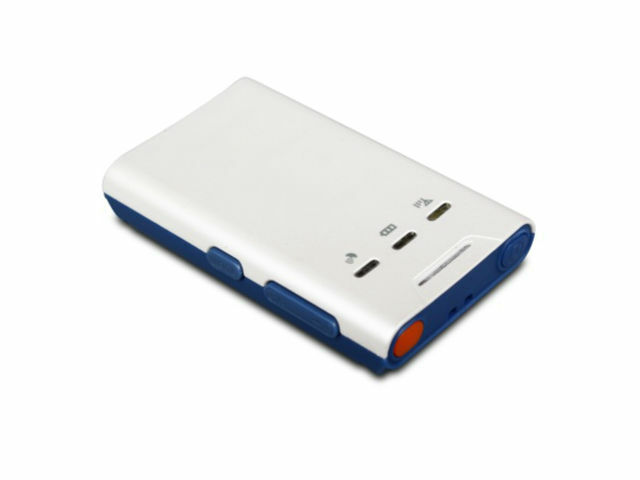 It supports a wide variety of reports including emergency, geo-fence boundary crossings, low battery and SOS alarm.